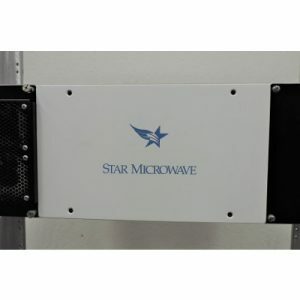 The Cirius LM is a low-cost point-to-point FDD/PDH digital microwave radio system for T1 payloads plus Ethernet and meets carrier-grade standards for performance, reliability, and quality. 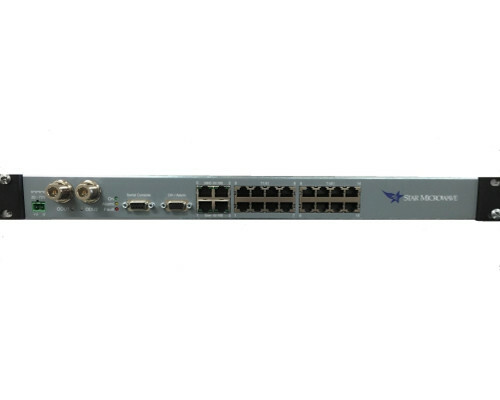 The Cirius LM Series supports capacities of up to 16 T1 lines and Wayside Ethernet Full Duplex capacity of up to 8.4 Mbps and operates in frequency ranges from 6 to 38 GHz. 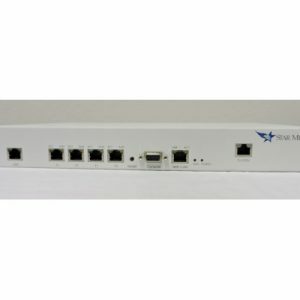 It is available in non-protected (1+0) and protected (1+1) mode in HSB, MHSB. 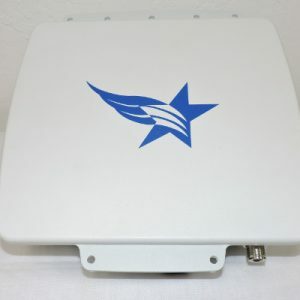 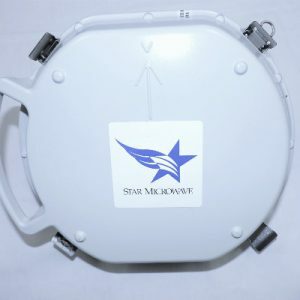 It can be mounted directly on an antenna or mounted separately and connected using standard UBR flange series waveguide.